May is full of excitement! Mares delivering their beautiful foals, lush Spring grass creating glossy coats on our horses, beautiful wild flowers in bloom and plenty of competitions to compete in. All too soon it will be 90+ degrees with matching humidity and bugs. Welcome summer. We’ve brought the seminars back this year! Travel safer by attending the trailer maintenance demo with J & S Trailer Sales & Service. Find out what you should be doing annually and before a big trip. 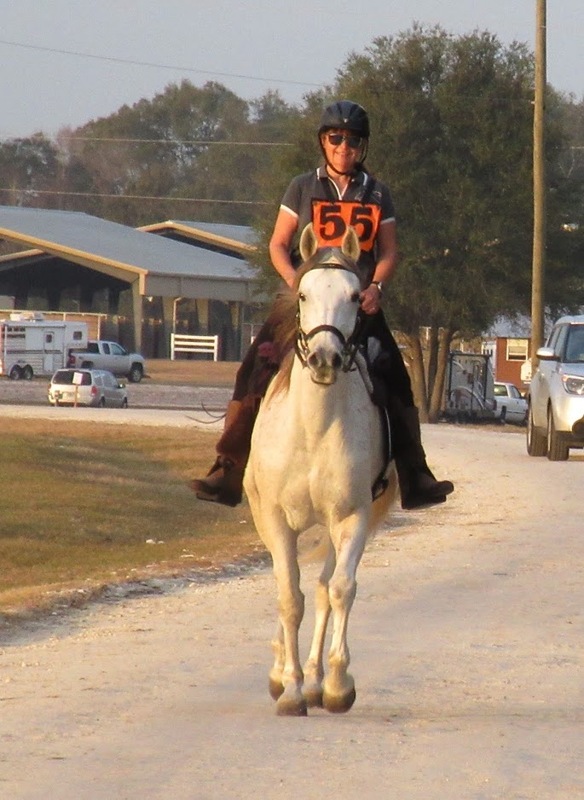 Enjoy the AC while viewing the power point presentation about gastric distress in competition horses with speaker Stephanie McLane from Purina. Stephanie has worked extensively with endurance horses while located in CA. FREE LUNCH! Thanks to our sponsor, lunch will be provided at no cost to you. We ask that members who can, bring a side dish to round out the meal. Iced tea & lemonade will be available. CAMPING!!! BPEC has discounted their rates for SEDRA members to camp the weekend of our meeting. Come Friday and ride, wake up early Saturday and ride, then join the SEDRA planned activities. Ride again on Sunday. Play around the obstacle course. Practice your ring work. Have a great time with other campers. Make new friends! MEMBERSHIP!! Don’t forget to renew your membership! You cannot participate in the voting unless you are a paid member. We need you to keep our organization strong. With you, we continue to grow and are becoming the go to for anything that involves distance riding. New riders seek us out as well as riders who have relocated to the Southeast. MEETING will begin at 2. We have some well deserving people and equines that were nominated this year. Make sure your vote counts! If you won’t be able to attend the banquet, you may send a proxy vote in. Our mail out will have all the details. Board of Directors. I hate to see some of our long-term officers and members leave as they have been instrumental in keeping our organization running smoothly and making me look good. Truly, it takes all of us to make SEDRA the best it can be. Our nominees for this year are ready for the challenge, and we look forward to welcoming them to our BOD. We like all photos. Have a great shot? Send it in! DINNER. Bubbaque’s is back on with their award-winning BBQ and fixins. Please stay to enjoy dinner and gossip with friends. There is a small fee to cover the cost of the dinner. Finally, an earnest thank you to each and every one of you. You make this organization what it is. It has been an intense year of growth, learning and insight. It’s been my honor to serve as your president.